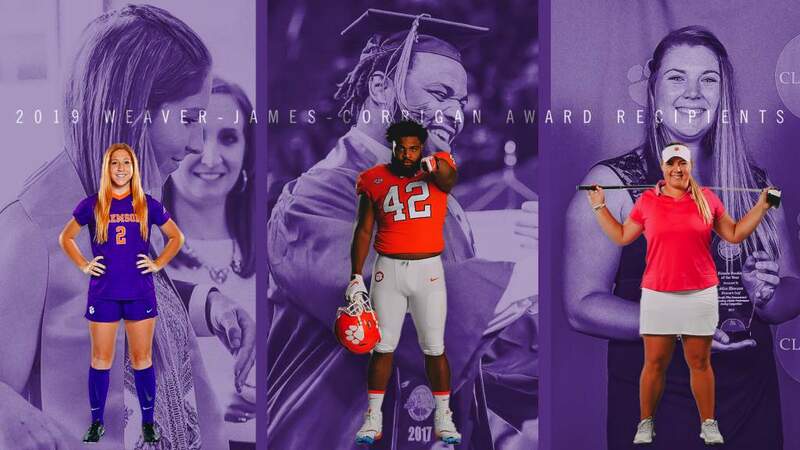 CLEMSON, S.C. – Eddie Radwanski and his staff added seven new members to their 2016 fall roster on Wednesday, Feb. 3 as part of National Signing Day. The seven members come from six different states and include six field players and one goalkeeper. 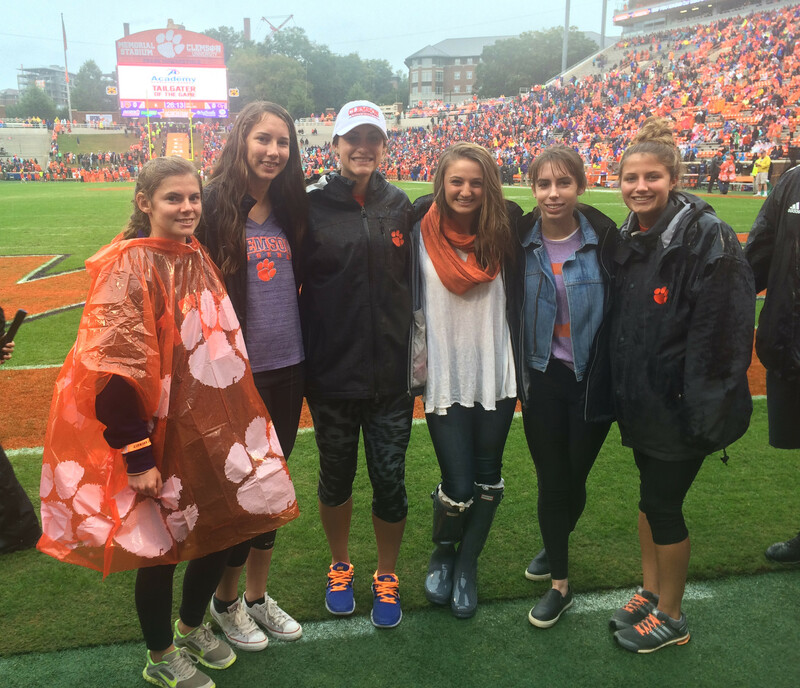 Dani Antieau, Sara Duckworth, Julie Mackin, Rachele Manfre, Sarah Osborne, Mackenzie Smith, and Melanie Stiles all signed National Letters of Intent to continue their soccer careers at Clemson. 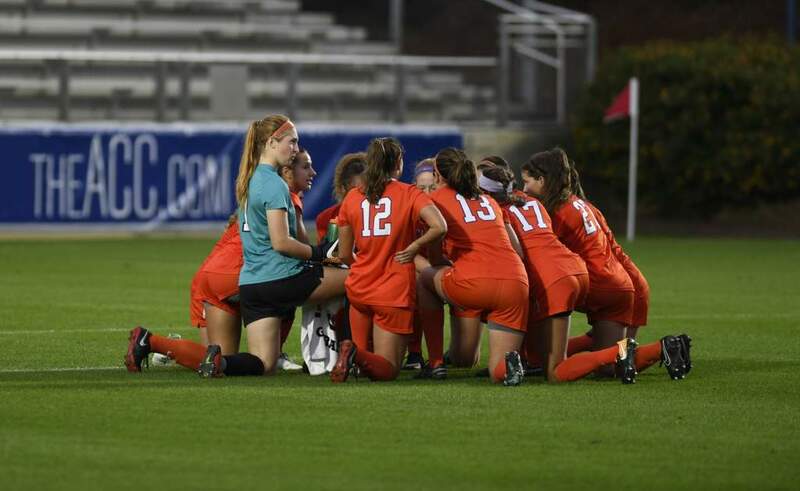 The new signees join a Clemson program that earned a spot in the ACC Tournament for the first time since 2007 after finishing tied for second in the conference. 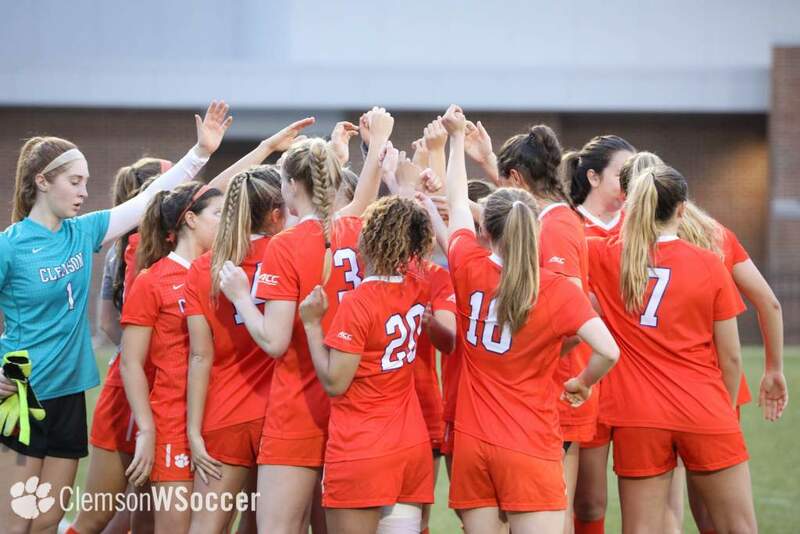 The team also punched their ticket to the NCAA Tournament for the second consecutive year after finishing the regular season with a 13-3-1 record. · CESA Club team qualified for the National playoffs three times. 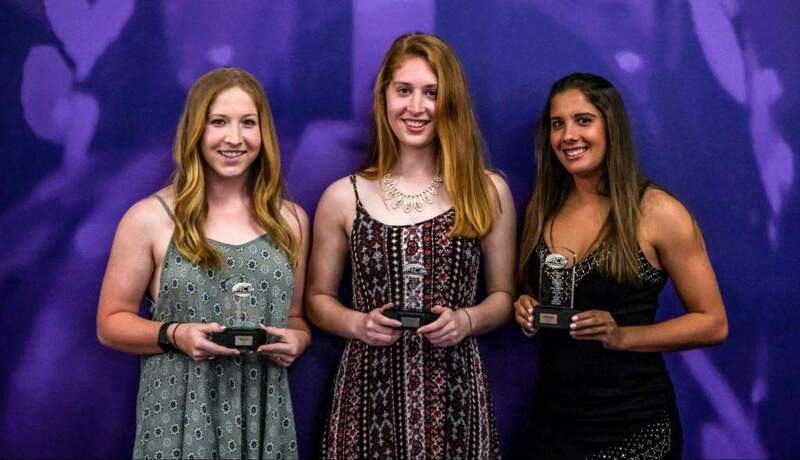 · Awarded MVP of high school team during 2014 season. · Cousin J.K. Britt plays football at UNC. · Team MVP in 2013, 2014, and 2015. · Leading scorer of Continental League in 2013 and 2014. · All-State Honorable mention in 2013. · All-Sate Second team in 2014 and 2015. · Broke three school records in the 4×200 Relay, 800m Sprint Medley, and 200m Dash. · Placed fifth in the state in the 4×100 Relay, and long jump Continental League Champion in 2015. · Three-year letterman in soccer and track and one year letterman in cross-country. · Played Pro-Am from the age of 14 with the USL W-League Pro-Am Carolina Cobras. · High school team won division championship twice. · Conference and regional champion and state semi-finalist in 2013 and 2016. · Conference and regional champion and state finalist in 2014. · Sister, Laura, plays lacrosse at University of Maryland Baltimore County. · Three-year basketball letter winner.